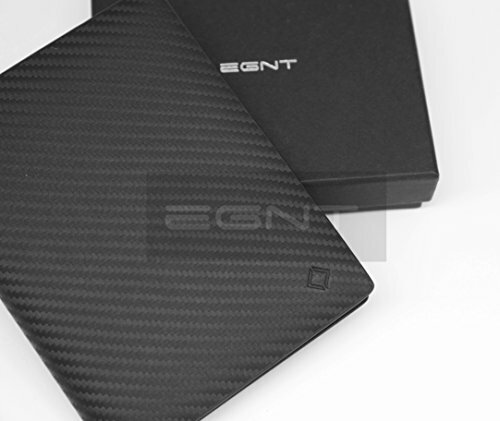 Introducing the EGNT Carbon Travel Series, featuring gorgeously designed & crafted wallets in our Signature leathers. Do you ever find yourself shuffling through your bags with nervous sweat, trying to locate your passport, cards & documents? 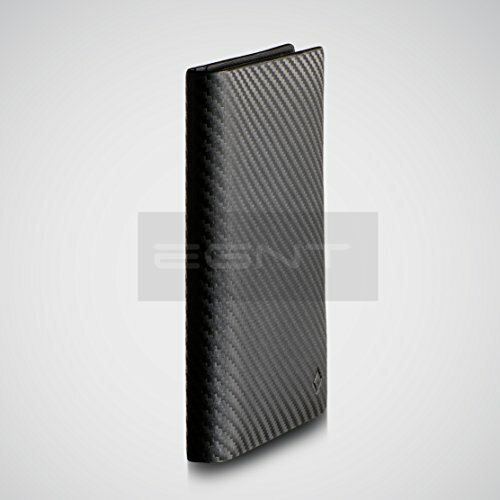 The EGNT travel series will keep all your airport essentials in one place, allowing for a tranquil travel experience. 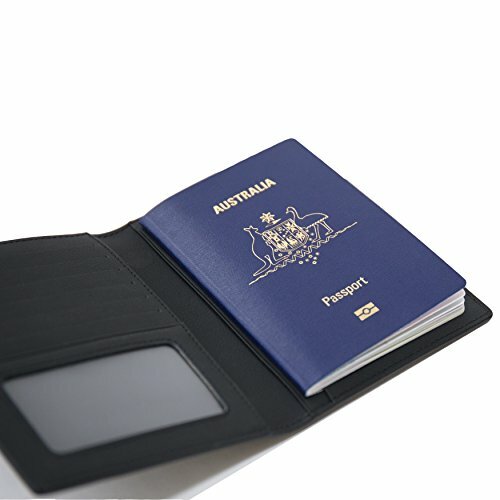 Voyage Wallet- – The essential accessory for the modern traveler, making airport customs effortless. Refined and versatile, it is designed to carry all your travel needs in a stylish silhouette. 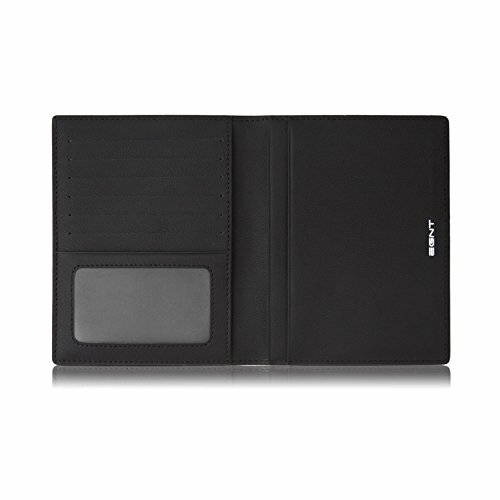 Transit Sleeve – A stunning & luxurious passport cover featuring a soft suede interior. What are you waiting for? Scroll up and click add to cart! We know you’ll love our products as much as we do! 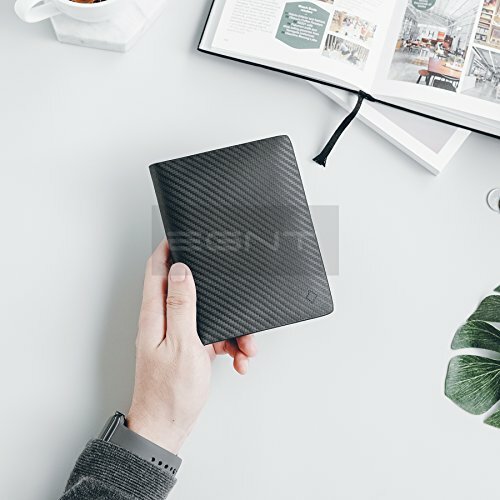 However, if for any reason you are not happy with your purchase, please contact us and we’ll be more than happy to sort things out for you :)【PATENT PENDING, CARBON FIBER INSPIRED LEATHER】- The EGNT Carbon Travel Series is a design of unparalleled beauty. Combined with a seamless exterior it creates a powerful sculptured look. 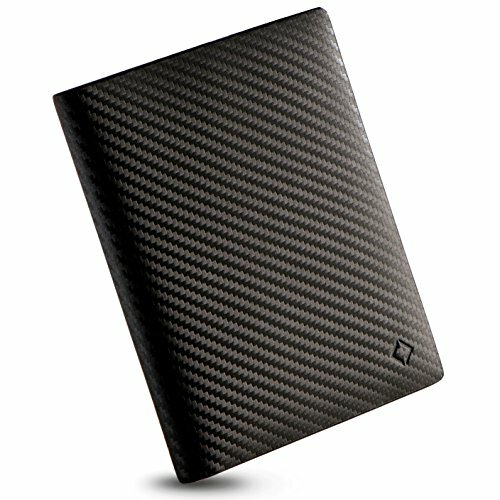 A unique & matte finish, provides a touch of luxury and elegance. 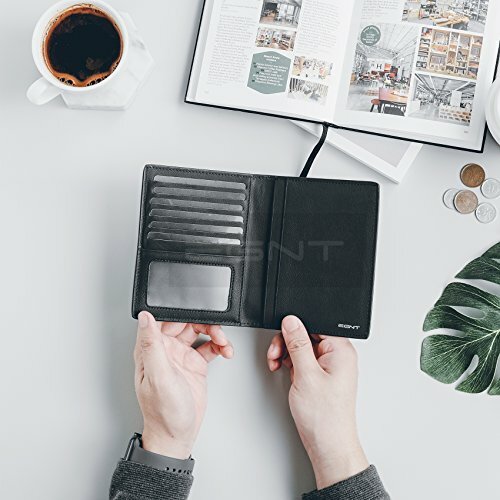 【SECURITY & PRIVACY】 – All our wallets feature RFID blocking technology to keep your credentials safe, prevent electronic pickpocketing and identity theft. 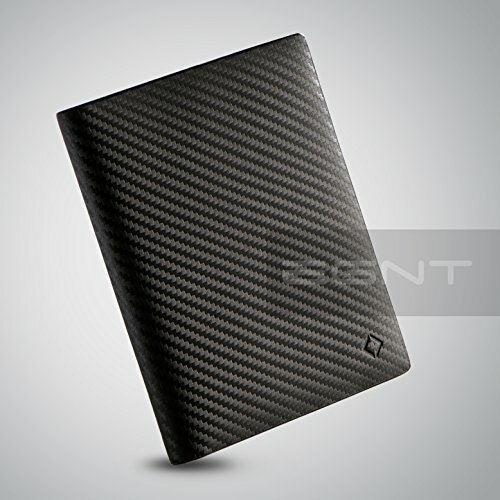 【GIFT BOXED】 – Each wallet arrives in a sleek EGNT box, making it the perfect gift idea. Great for boyfriends, husbands & friends and occasions such as Birthday’s, Father’s Day, Valentine’s day & Anniversaries.